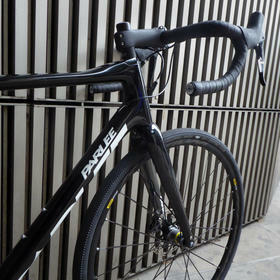 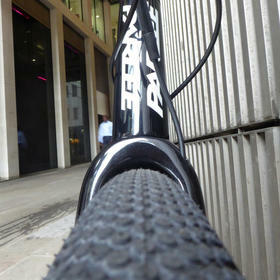 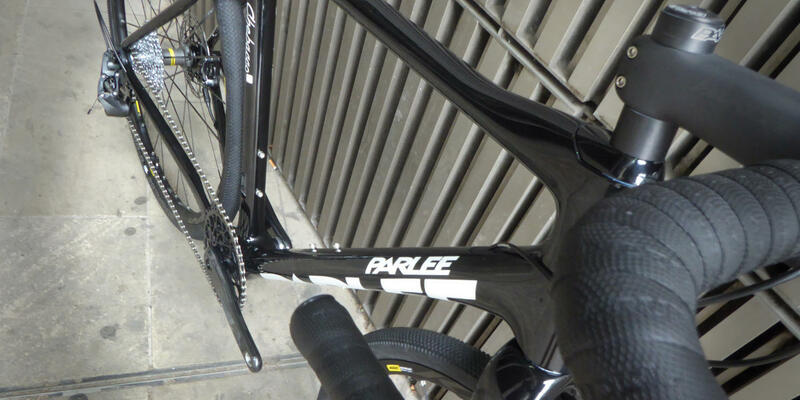 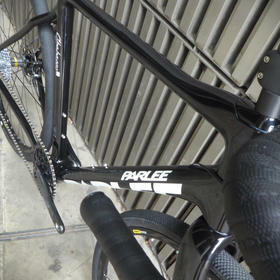 We're huge fans of the Parlee Chebacco, that's no secret. 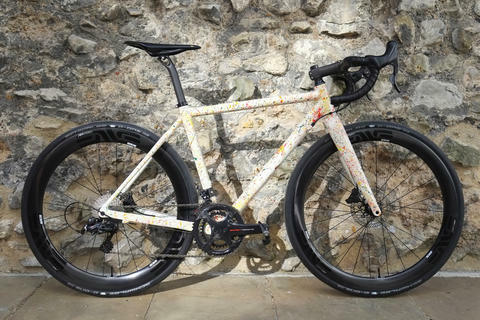 So it's always a pleasure to see another making its way through the workshop en route to another happy customer and a life of adventure (and pure and simple fun). 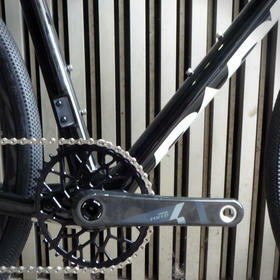 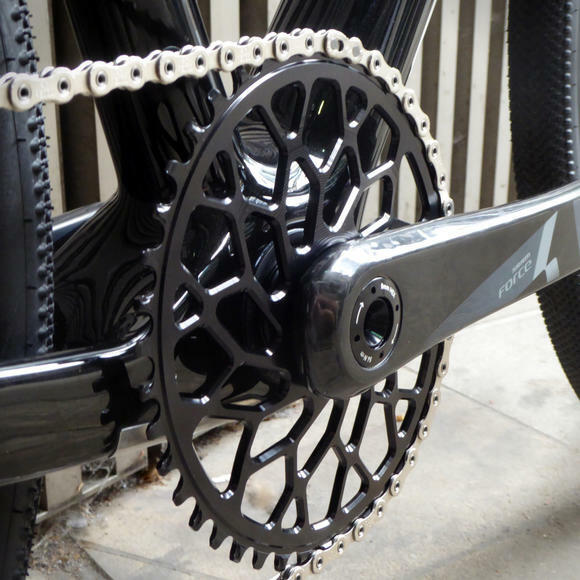 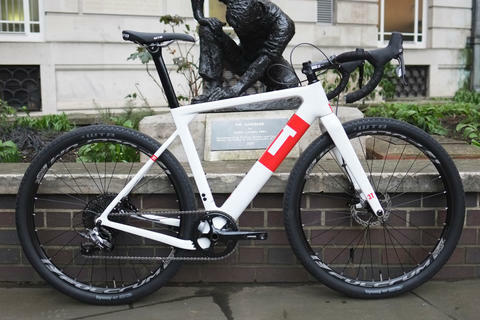 This particular example is in an especially crisp monochrome paintscheme, and is fitted with a 1x drivetrain for maximum fun on the rough stuff (complete with a beautifully machined absoluteBlack chainring - the quality on these is simply amazing). 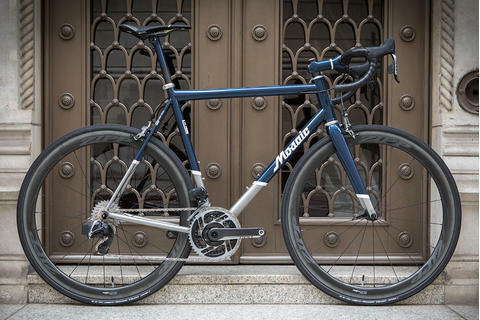 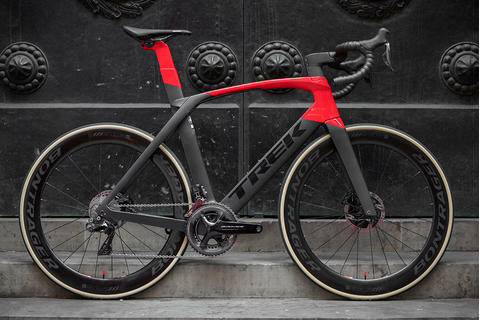 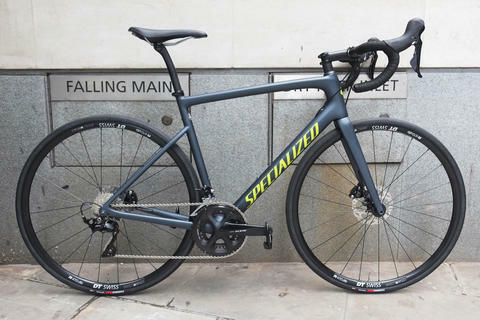 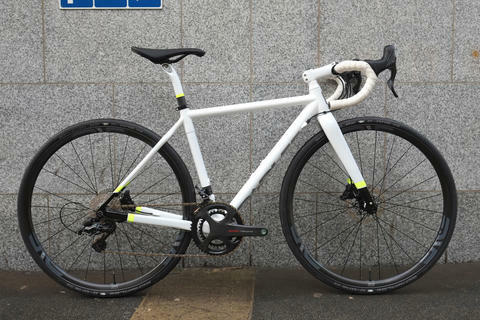 With the rest of the transmission supplied by SRAM and reliable Ksyrium Elite wheels shod with 'modern classic' Schwalbe G-One tyres this bike is designed to keep rolling along happily and comfortably no matter how lumpy the roads get.